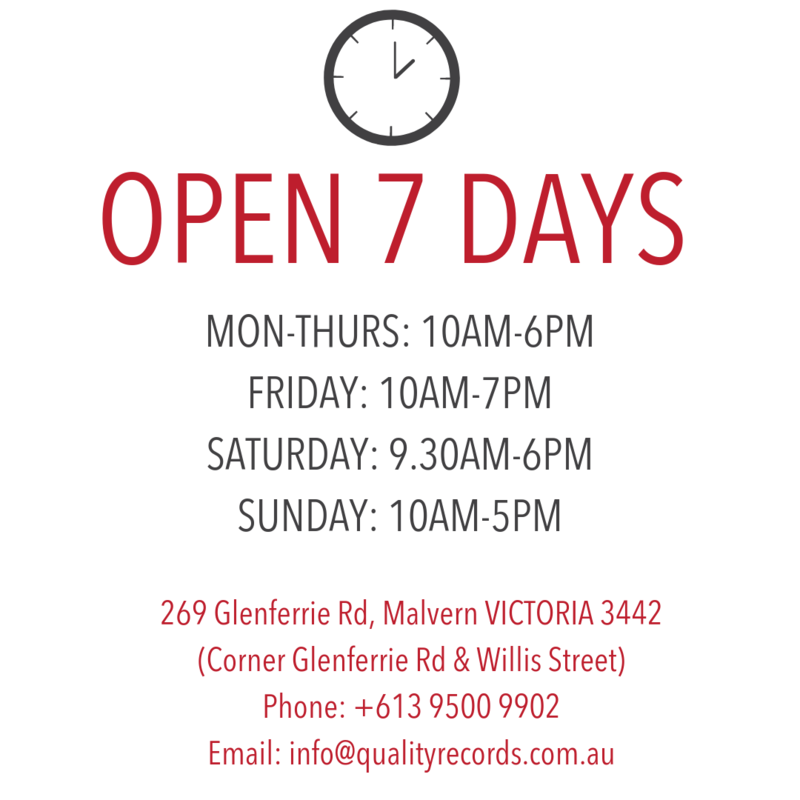 Established in 1994 and one of Melbourne's most loved record stores. We are Australia's premier audiophile destination. *FREE SHIPPING ON ALL ORDERS OVER $150.